First, if an organization has a security solution, which they all should, they need to ensure it is updated. If the AV is not updated, it will not be able to block the latest security threats, such as WannaCry. Second, it is encouraged businesses of all shapes and sizes upgrade their AV programs to a solution that includes application whitelisting technology. 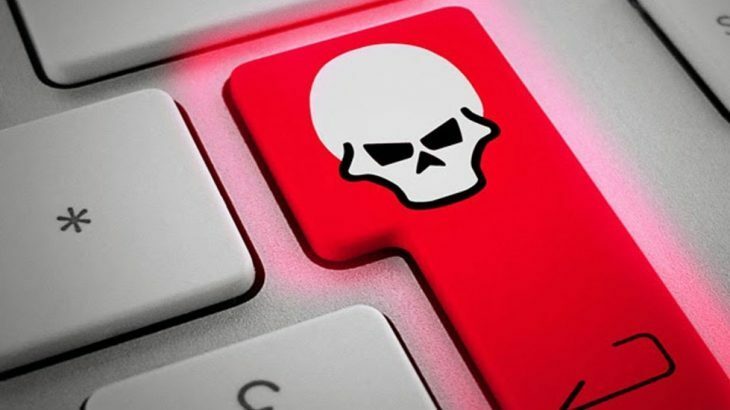 Security programs that use whitelisting as their primary method of malware detection, are far more effective in preventing malware infections, including ransomware. The increased prevention is due to the concept of “default deny” within the whitelist. The whitelist will only allow for known, trusted programs to execute. If the program or file has not been tested and deemed safe, it is blocked until appropriate testing can be completed. Ransomware has hit hospitals, government agencies, public municipalities, churches, educational institutions, as well as home users. No one is immune from being a target. However, everyone can prevent being a victim. Ransomware, Ransomware Reports, RansomwareWar ransomware, ransomware attacks, WannaCry, whitelisting. permalink. IT best practice, & responsibility for IT security, remains generally a low priority of senior management. Most IT workers know why this is the case. Until senior people in organisations (both public & government) are held responsible by their Board of Directors and some financial penalty is mandatory, problems will develop again & again. One of the most basic failures is staff training, IE lack of !! There is a problem in my state now. Computers, including mine, are getting e-mail “notice of failure to deliver your e-mail.” I had more than 200 returned mail which I did not send. I hope people have flagged you on this problems.